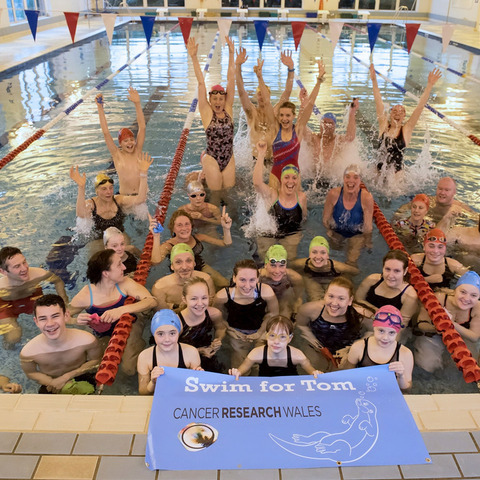 Around 650 people, including Olympian Thomas Haffield and Wales Women’s Lacrosse squad, took the plunge in the swimathon. 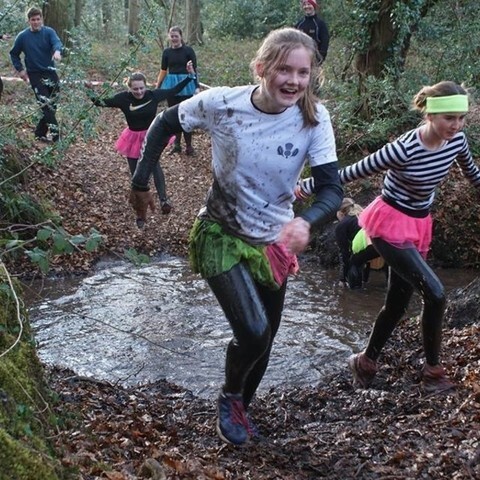 People in Monmouth and further afield joined together for a remarkable fund-raising activity in memory of a student who died unexpectedly last summer. 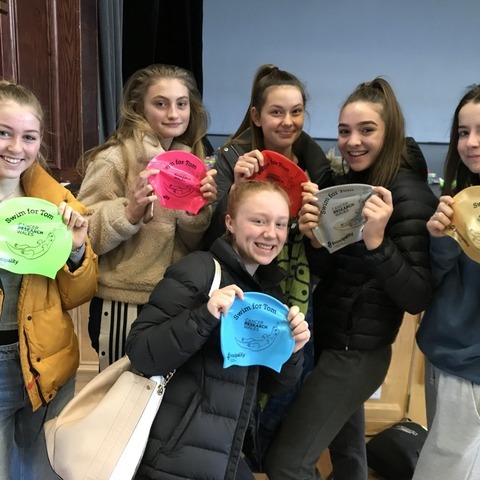 Around 650 people, including Olympian Thomas Haffield and Wales Women’s Lacrosse squad, took the plunge for the special 12-hour swimathon at Monmouth School for Girls on Sunday 6th January. 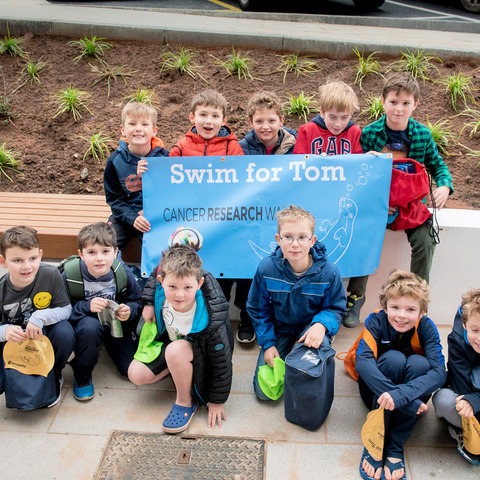 Supported by Cancer Research Wales, Swim for Tom was part of a major initiative to raise £100,000 towards a dedicated fund in the name of Tom Walker, a pupil at Monmouth School for Boys, who died of leukaemia. 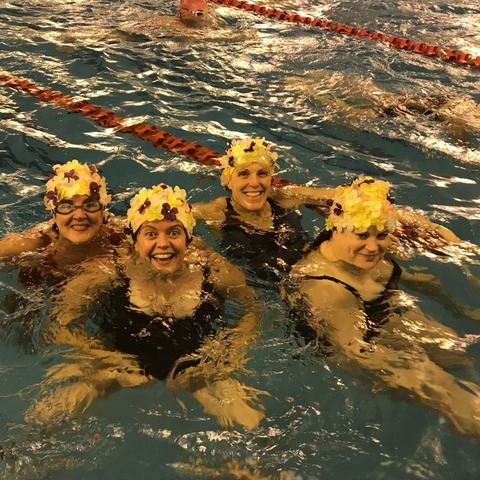 And the inaugural event was an overwhelming success as adults and children of all abilities showed tremendous spirit to rack up a whopping 39,532 lengths, the equivalent of 997km or 619 miles. 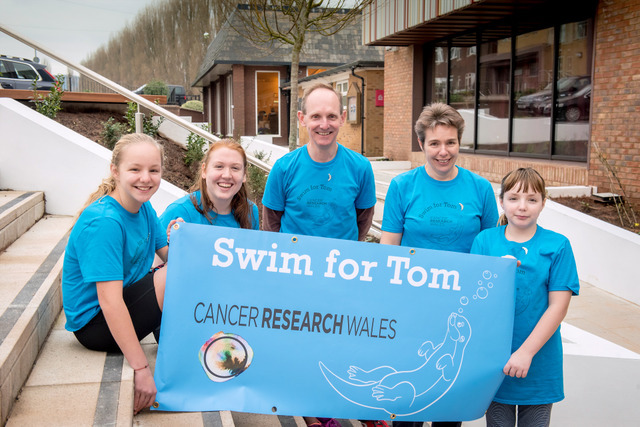 The original target for the event was to amass 17,200 lengths or 430km to match the distance of the River Wye and back again. 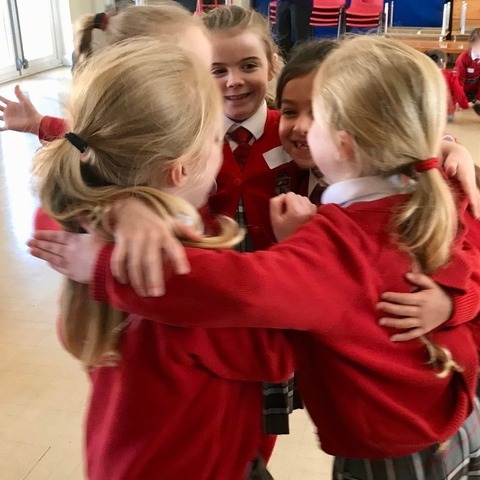 However, the army of swimmers eclipsed the initial target by lunchtime and then proceeded to swim the length of the rivers Severn, Usk, Monnow and Conwy. 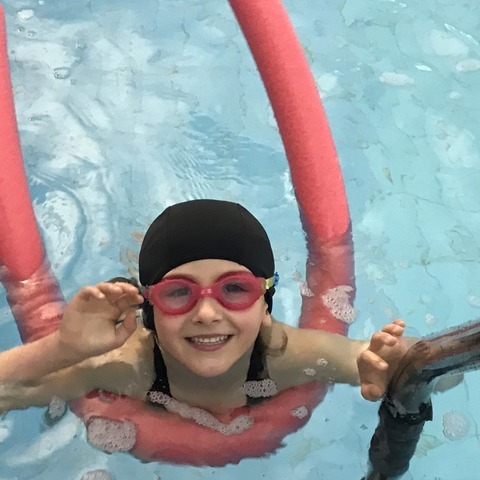 The young children at Monmouth Schools Pre-Prep and Nursery held their own event, totalling an impressive 688 lengths towards the final tally. 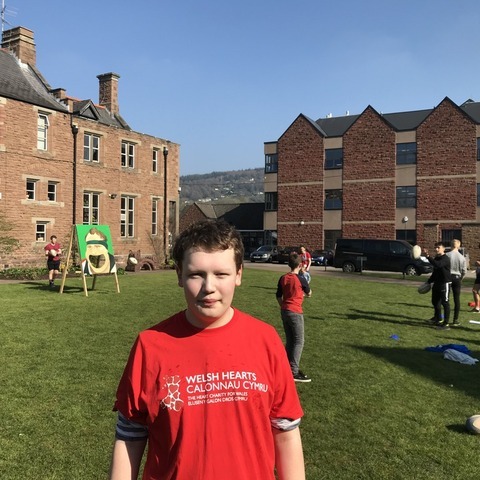 Tom was a keen swimmer for Monmouth School for Boys and Monnow Swimming Club and was also learning to row on the River Wye. Last month, the Walker family christened a new rowing boat, called The Otter, in memory of Tom at Monmouth School for Boys’ Rowing Club. 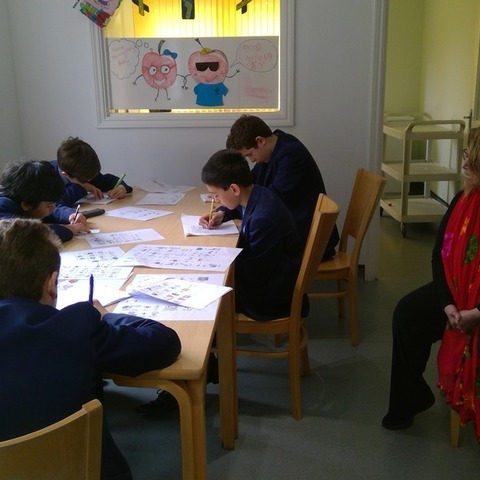 The Otter – named after Tom’s favourite mammal – was bought with funds raised by pupils and with money from Tom’s estate. The boat will be used widely by school’s rowers in training and in competitions. 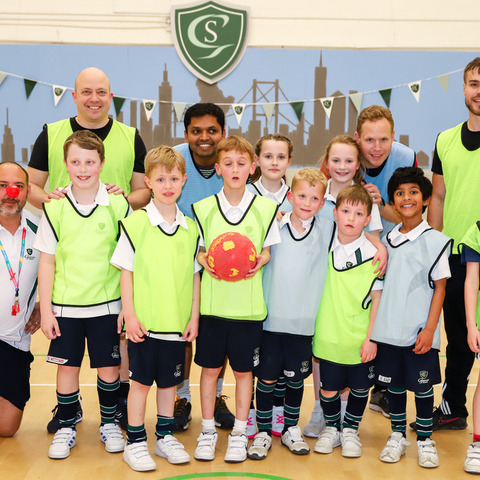 Monmouth School is a place where boys do sing, play the flute, read literature, engage in all manner of physical activity and work hard. It is a place where boys flourish.